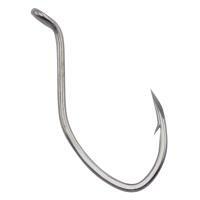 Featuring surgically-sharpened technology, Eagle Claw Trokar Pro-V Bend Big Nasty Hooks guarantee faster, surer penetration with half as much force as the competition. 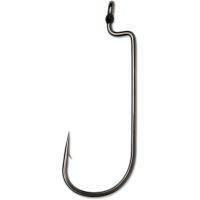 Its precise, triple-sided point reduces hook-setting pressure, so it easily pierces the lip. 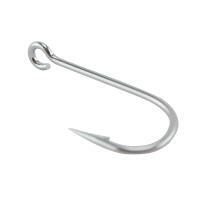 Incredibly strong and corrosion-resistant, these hooks are ideal for hauling in monster saltwater fish. 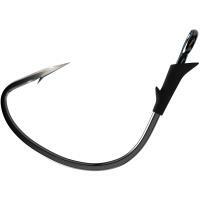 The unique Pro-V bend of the Big Nasty gives you plenty of room for a Texas rig. 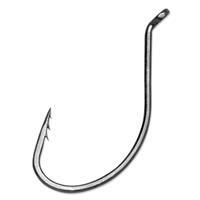 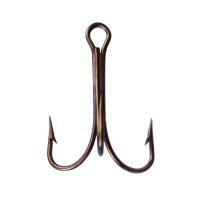 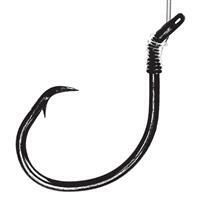 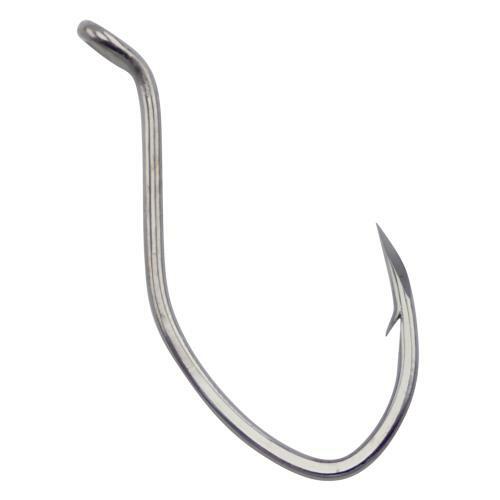 Eagle Claw Trokar Tournament Tube Hooks are specially forged with an extra-wide gap for more hook-ups. 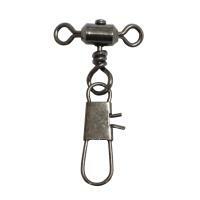 Rig your favorite tube on one of these hooks, and you are sure to catch some trophy bass. 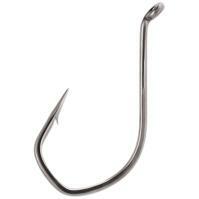 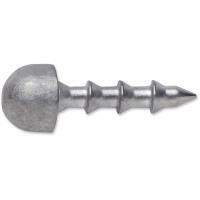 These hooks are surgically sharpened for faster penetration with half as much force as the competition. 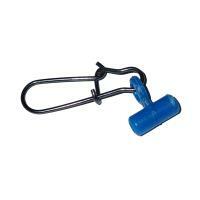 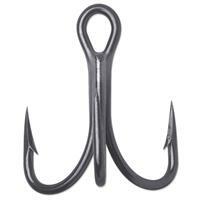 Eagle Claw Trokar Tournament Tube Hooks are made in the U.S.A.
Eagle Claw Trokar Pro-V Bend Big Nasty Hooks are made in the U.S.A.